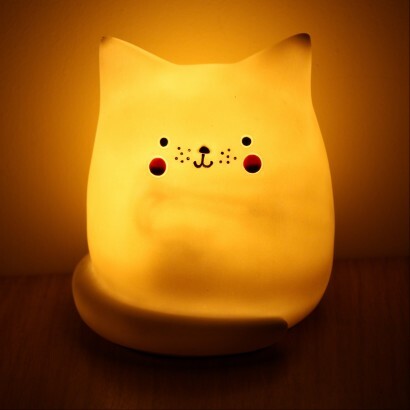 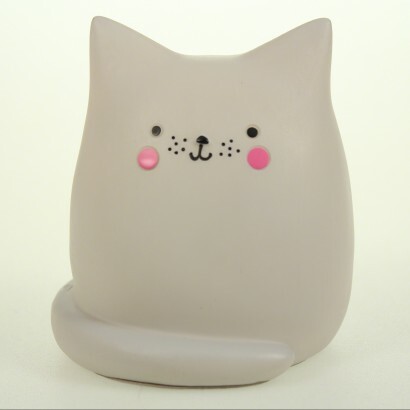 Up the cute factor in your child's room with an adorable Hi-Kawaii cat light. 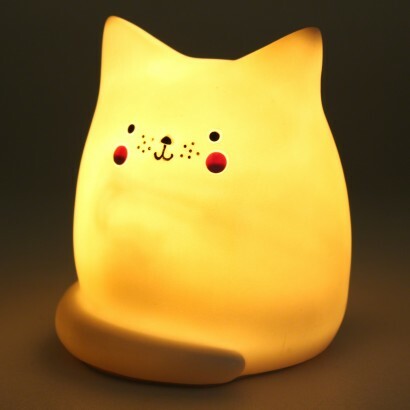 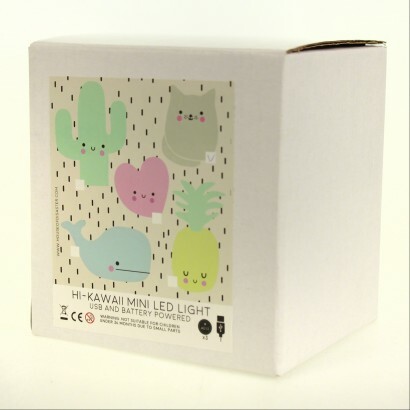 Based upon the Japanese Kawaii trend, this sweet little light gives off just the right amount of light to be used as a night light, and can be battery or USB operated for easy location. 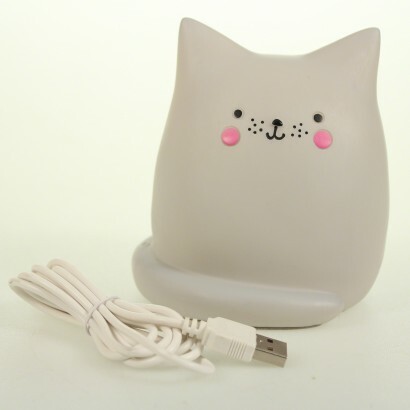 Batteries and a USB lead are included so that all you have to do is place this cute cat anywhere in your child's room for instant cute overload and a warm glow.